Performance analysis of current Indian bowlers away from home in Test cricket. 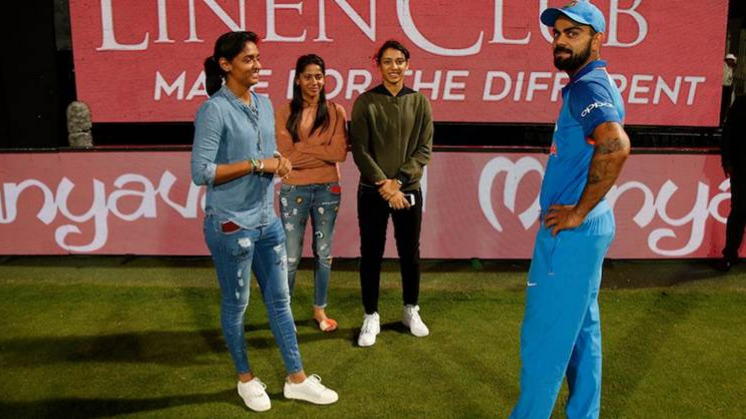 India's tour of England began with a 3 match T20I series earlier this month and team India started their tour on a winning note as they defeated the hosts England by 2-1 in T20I series but couldn't perform up to their levels in the ODI series and lost the last two ODIs as well as series by 2-1. 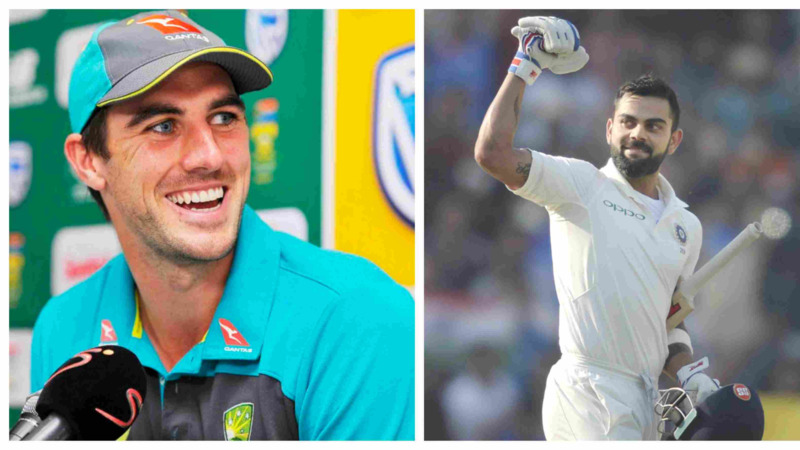 Now both the teams will face each other in a 5-Test match series that starts from 1 August at Edgbaston, Birmingham. Bowling has always been India's Achilles heel away from home in Test cricket and that is one of the main reasons why India haven't won a Test series in big countries like Australia, England, South Africa and New Zealand in last 10 years despite having a strong batting line up. 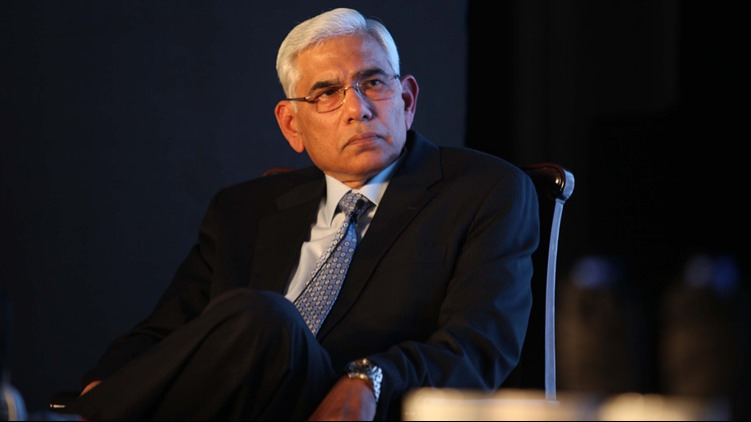 And to win a 5-Test match series in England Indian bowlers have to step up more than the batsmen. 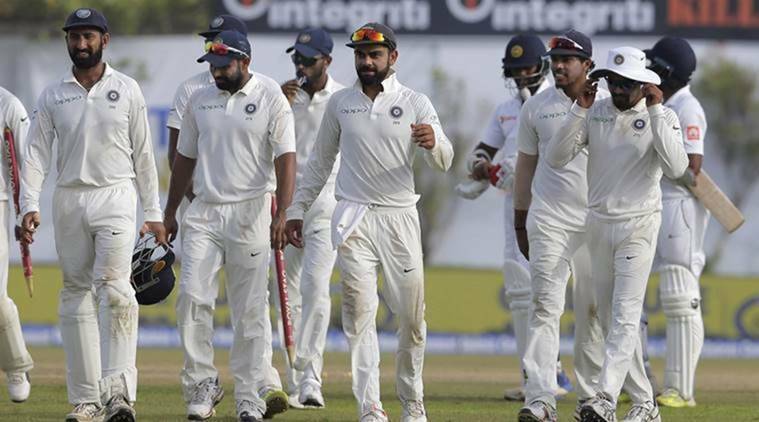 Ishant Sharma, Umesh Yadav, Mohammad Shami, R Ashwin, Ravindra Jadeja, Jasprit Bumrah and Bhuvneshwar Kumar (if fit) will be India's bowling unit for the 5 Test match series against England. 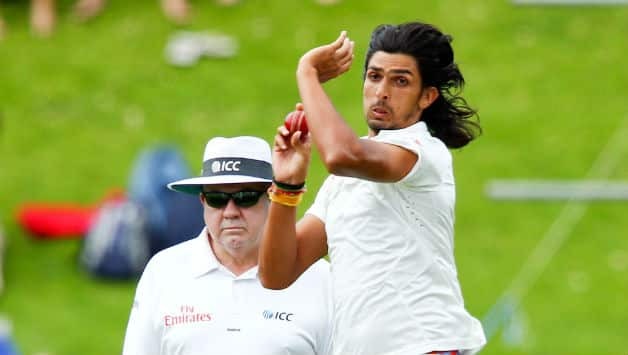 - Ishant Sharma (153) and Mohammad Amir (107) are the only two Asian fast bowlers who have taken more than 100 Test wickets away from home in last 10 years. 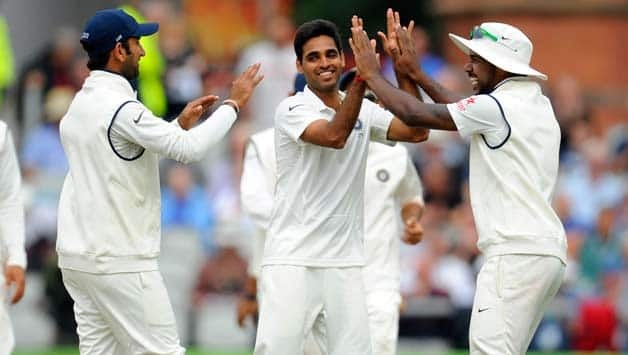 - Bhuvneshwar Kumar (20.3) and Mohammad Shami (24.71) are the only two Asian fast bowlers who average less than 25 in South Africa in Test cricket in last 10 years. 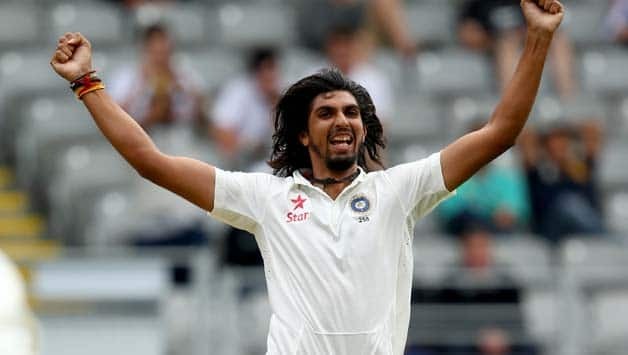 - Ishant Sharma has taken more five wickets haul (2) than any other Asian bowler in New Zealand in Tests since his debut.